Charm And CharacterJust try to find a house that is better value! This very well presented three bedroom, split-level home has something for everyone. Brick veneer & tile roof construction, it features a new custom designed timber kitchen with plenty of bench space, dishwasher & gas cooktop, new sparkling bathroom, raked cathedral ceilings, polished floors and plantation shutters to open plan living areas. There is a built-in-wardrobe and new ensuite to the master bedroom - plus a wall reverse cycle air conditioner, built in gas fireplace, gas hot water, alarm system & 3 TV Brackets. Lovely French doors open onto full width verandah & above ground pool with decking - just perfect for those Summer days. 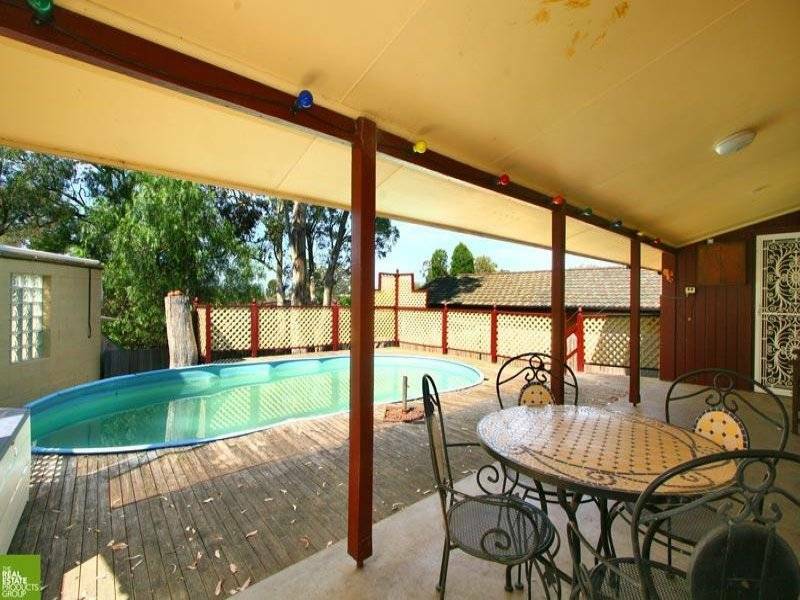 With a tandem carport plus off street parking for trailer and a garden shed - This home would put a twinkle in the eye of any first time home owner. Direct enquiries to Renee Lambert on 0418 423 636 or log onto realestatewollongongnsw.com.au to view more information.